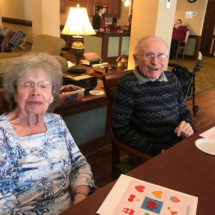 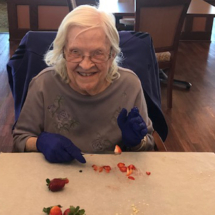 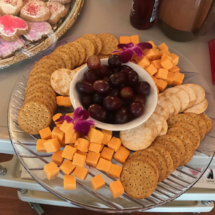 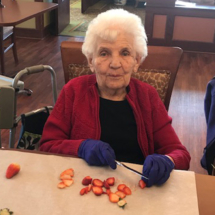 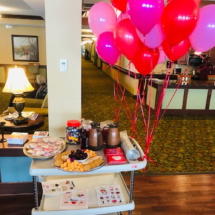 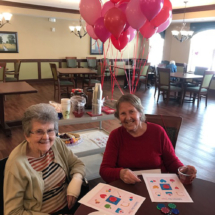 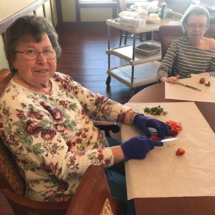 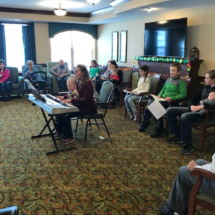 Valentine’s Day was full of love and fun at the Willows! 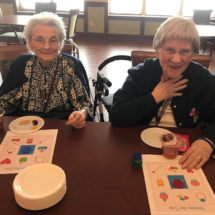 We played bingo and ate delicious food made by our amazing chef, Chelsey. 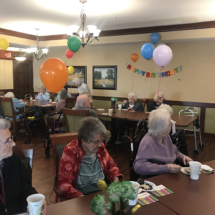 It was a great day of celebration. 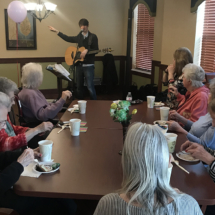 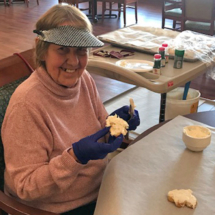 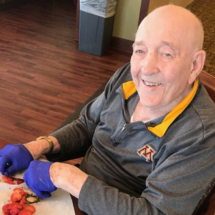 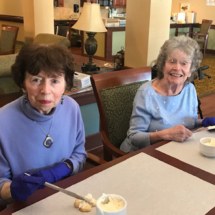 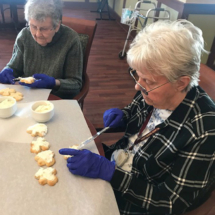 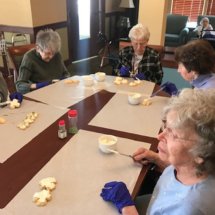 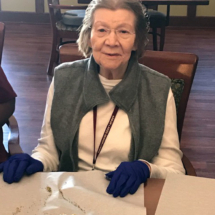 Tuesdays at The Willows are always fun, especially when they are filled with decorating shamrock cookies and singing songs with our volunteers! 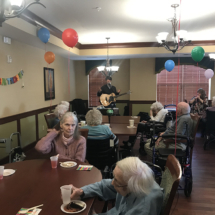 Vinnie Rose came to help celebrate the March birthday at the Willows. 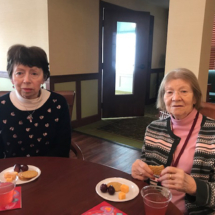 Happy birthday to Irene!